CRAWFORD COUNTY — An investigation is continuing into a Saturday night motorcycle that injured a 29-year-old man. 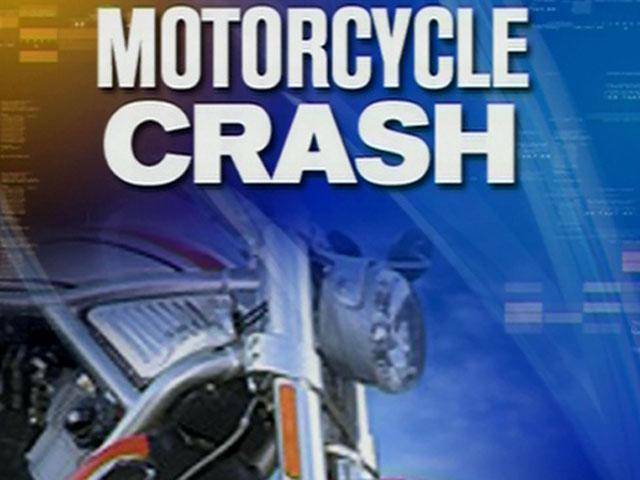 According to the Crawford County Sheriff’s Office, Tyler G. Dawson, was thrown from a 2007 Yamaha after losing control of the motorcycle around 9 p.m. on Crestline Road, west of Ohio 602. Dawson was taken to Galion Community Hospital and later taken by medical helicopter to Grant Hospital in Columbus. Personnel from the Jefferson and Whetstone fire departments assisted at the scene, with Life Support Team EMS.